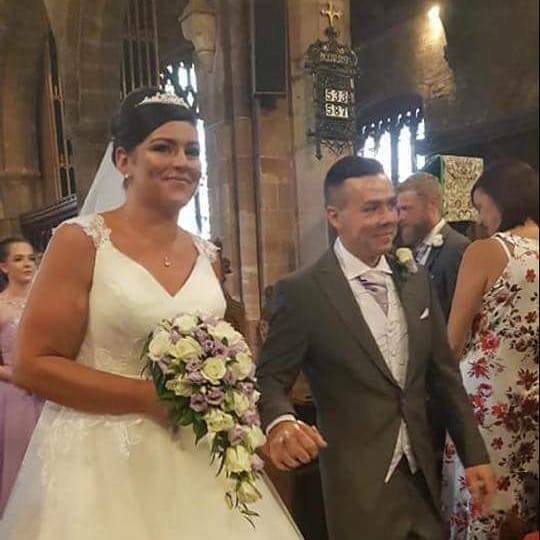 At Limo Hire Telford, we’re dedicated to providing you with the best possible limousine and wedding car hire in Telford and surrounding areas. Set up in 1985, our brand has become renowned as one of the best in the country. With a fleet of over 20 cars, we’re one of the largest hire companies in the region. 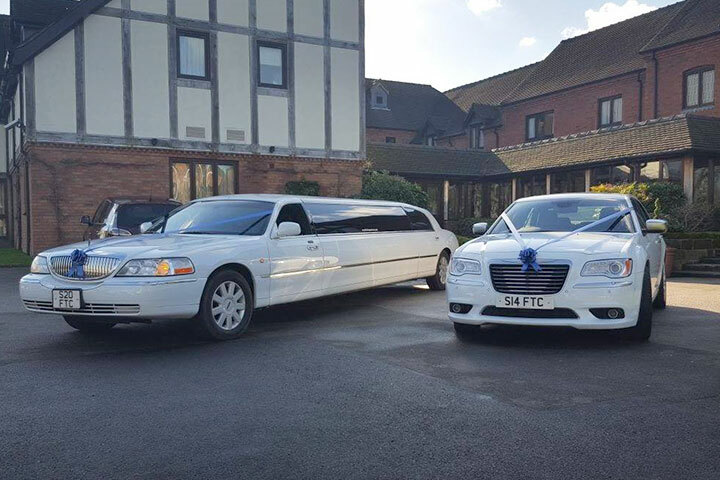 Whether you’re searching for a classic wedding car, or you’re looking to hire a modern limousine for your hen party, we have something to match your needs. 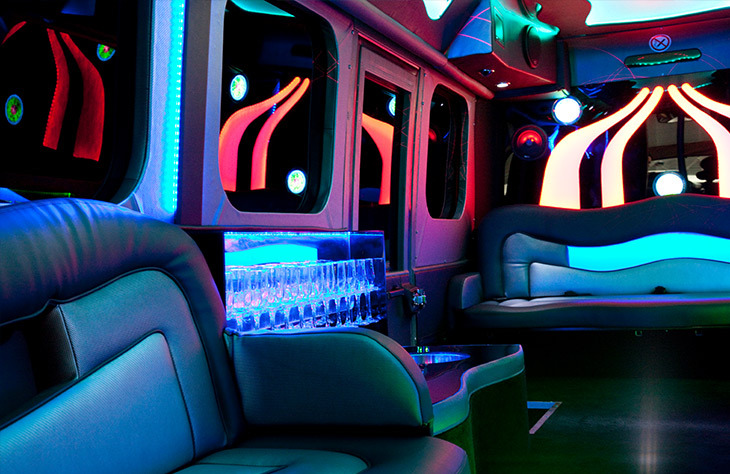 Or, maybe you’re searching for a luxury limo to take you to the airport? Our Lincoln Stretch limousine is one of our most popular executive models, perfect for airport transfers or business meetings. 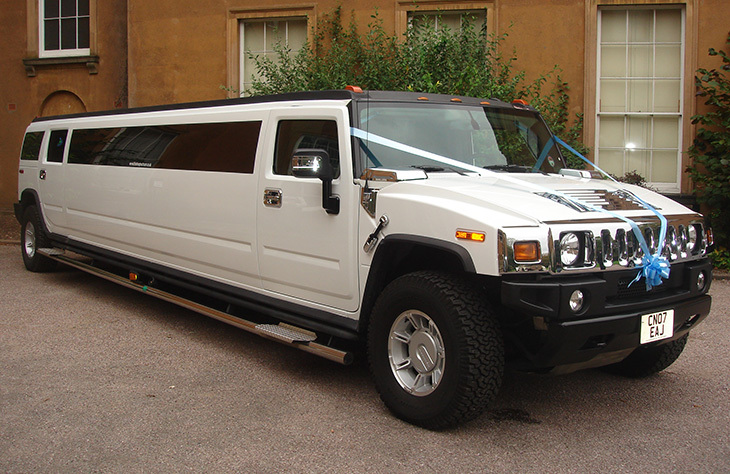 We also have a collection of Hummer limousines for those seeking something more unique. 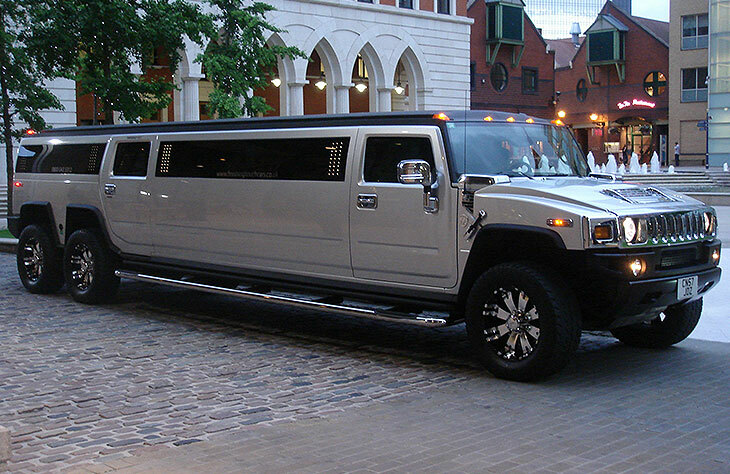 The Pink Hummer is popular with hen parties and birthday parties, while the H2 Double Axle Hummer is popular for stag parties and memorable nights on the town. 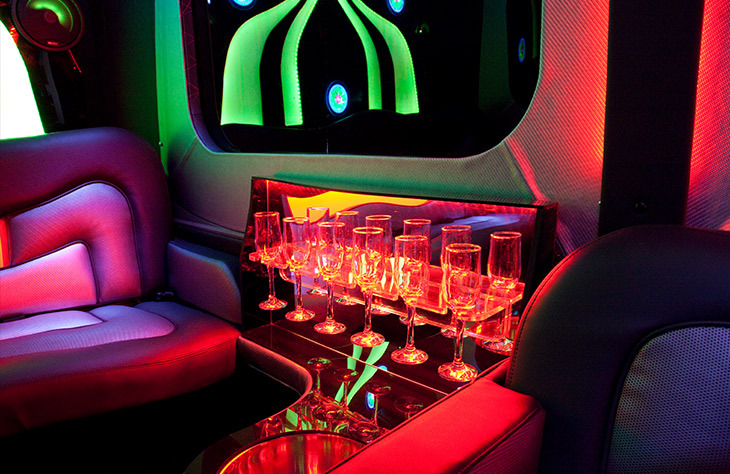 Most of our limousines have been custom built especially for us. The Pink Hummer for example, was custom built in California to our own specifications. 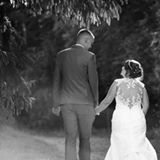 So, you know you’re getting a unique limo hire Telford service when you book through us. 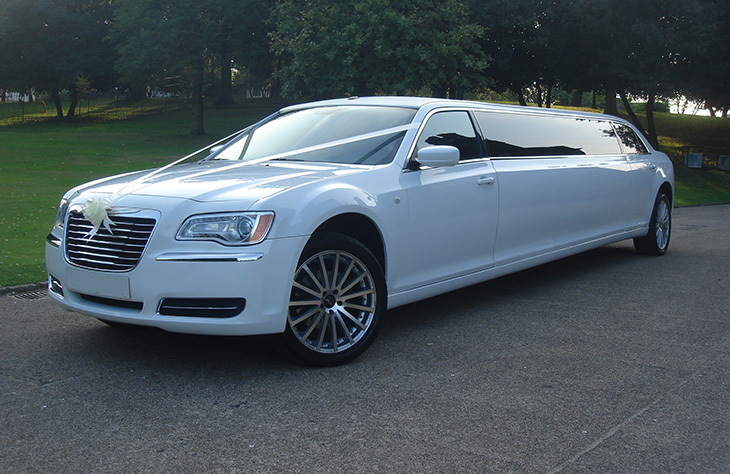 At Limo Hire Telford, we don’t just supply exceptional quality limos. We have a vast selection of hire cars on offer. One of our most prestigious hire cars is the Rolls Royce Phantom. Popular with celebrities such as Simon Cowell, this incredible vehicle is known to be one of the most luxurious on the market. We have two models available, in a choice of white or silver. They’re great for lavish weddings or important business meetings. Looking for something a little subtler? The Bentley Flying Spur is another great executive model you’ll want to consider. Featuring all of the luxury you’d expect from an iconic brand; the Flying Spur is also popular for weddings. Regardless of whether you are looking to book a classic or modern vehicle, you can guarantee we have a model in our fleet to match your needs. 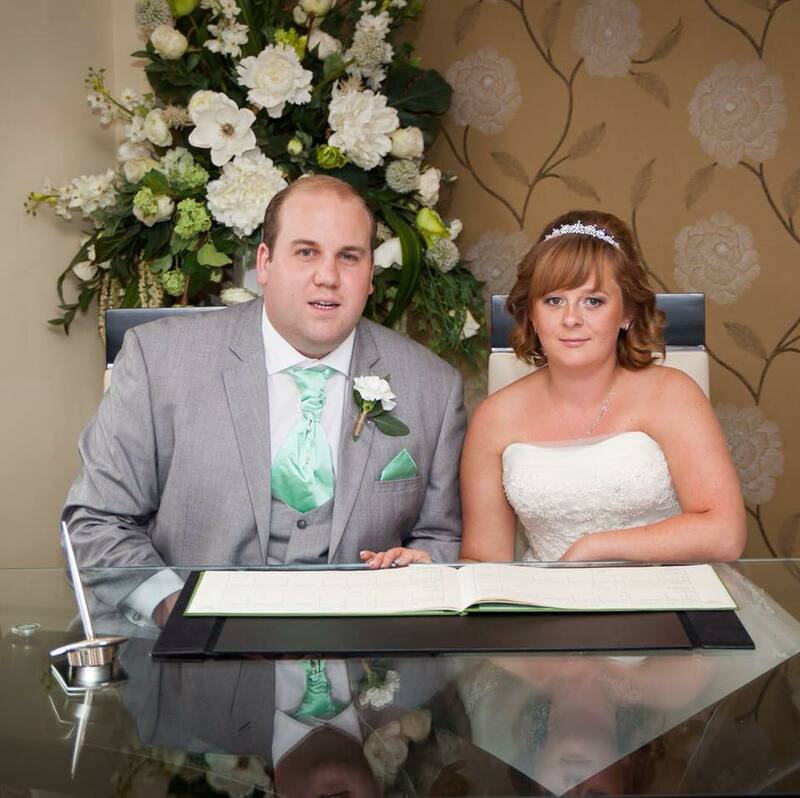 As we’ve been running since 1985, we have extensive experience within the industry. This has helped us to develop a luxury fleet, boasting over 20 different models. You can also come and view any of our hire cars with no obligation to book. This helps you to decide which car is suitable for you. Don’t forget to call before visiting to ensure the car you are interested in isn’t booked out. 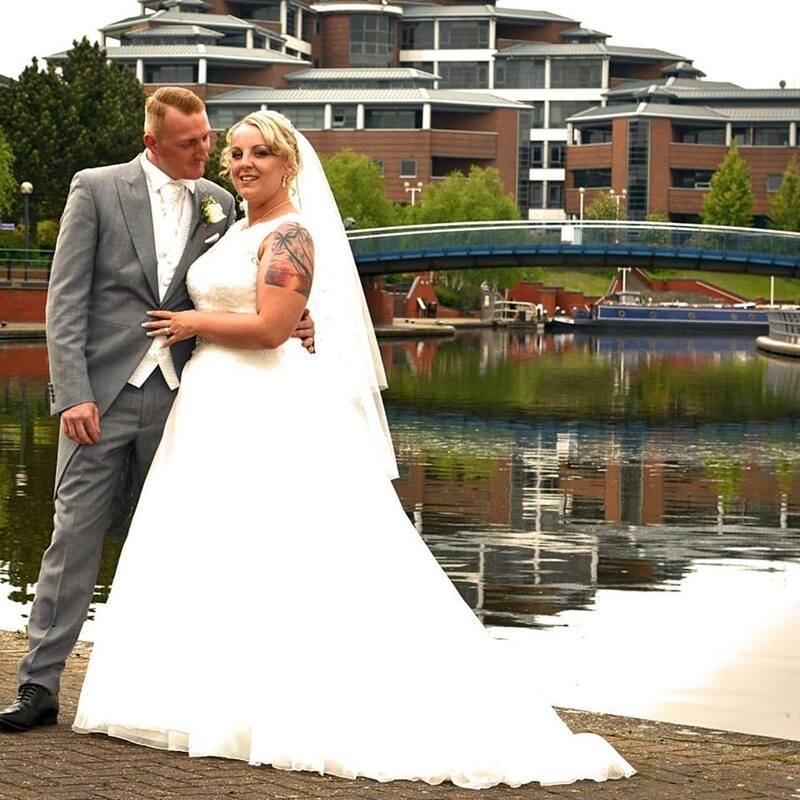 We’re also proud to offer some of the most affordable hire prices in the country. We regularly offer package deals too. So, if you’re looking to save the most money, contact us to find out more about our existing packages. Check out our range of luxury hire cars today or call us to learn more about our specific models. 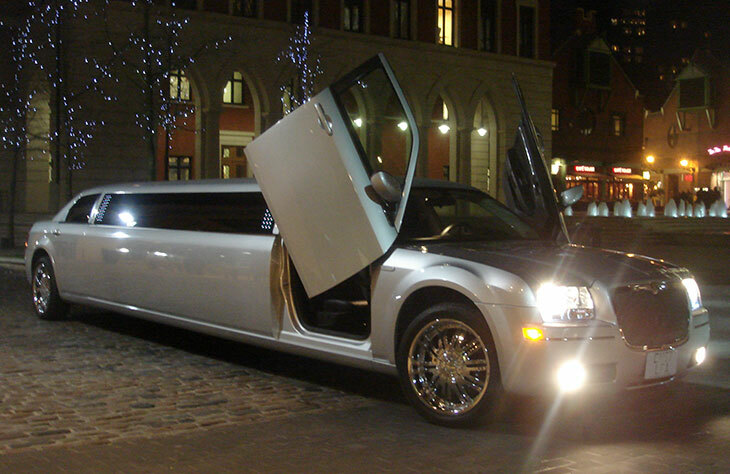 Don’t forget to book early too as our cars do get booked up quite quickly; particularly during the holidays and in prom season. You can check out our customer testimonials to see how we stack up before you book too.